OUTA: OUTA expects that with the decrease in e-toll fees collected by SANRAL, the prescription of unpaid e-tolls will increase Sanral’s impairments by another R2-billion this year, following the R3.6-billion impairment reflected in its 2017 financial statements. It’s time SANRAL improved its internal audit abilities and ended irregular and wasteful spending. So says Rudei Heyneke, portfolio manager for Transport of the Organisation Undoing Tax Abuse (OUTA), who adds that “irregular expenditure is intolerable, regardless of the excuses”. 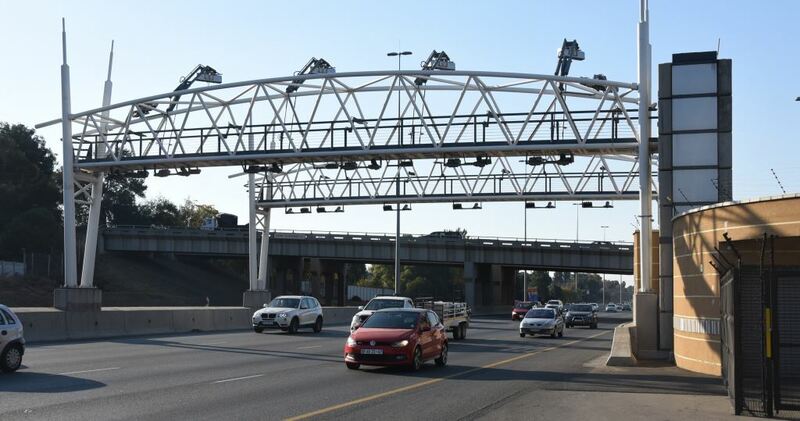 Sanral’s finances were recently discussed by Parliament’s Standing Committee on Public Accounts (Scopa) with the committee raising concerns over the high irregular, fruitless and wasteful expenditure and the possibility of financial laws being flouted. Although OUTA appreciates Sanral’s efforts to promote transformation and to include more SMMEs in its contracts, the onus is on Sanral to ensure that these SMMEs are qualified and competent to perform the tasks. The organisation says that without a thorough audit process, Sanral (and thereby the public) will always pay the price and will be unable to reduce fruitless and wasteful expenditure. “Contracting SMMEs to conduct routine road maintenance projects does not give Sanral license to deviate from the Public Finance Management Act,” says Heyneke. OUTA expects that with the decrease in e-toll fees collected by Sanral, the prescription of unpaid e-tolls will increase Sanral’s impairments by another R2-billion this year, following the R3.6-billion impairment reflected in its 2017 financial statements. “This will place Sanral at risk of further downgrades and more bailouts from National Treasury,” says Heyneke. Footnote: The Organisation Undoing Tax Abuse (OUTA) is a non-profit civil action organisation comprising of and supported by people who are passionate about improving the prosperity of our nation. OUTA was established to challenge the abuse of authority, in particular the abuse of taxpayers’ money. Previous articleDirty or clean hands? Which do you favour for the way forward?